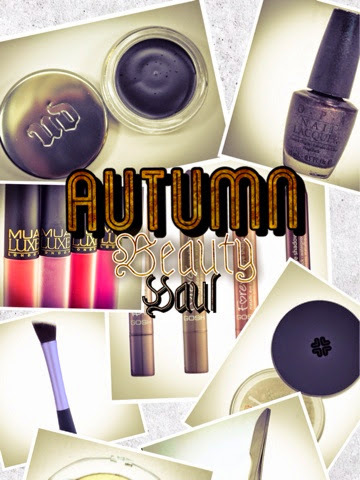 Part two of my little haul post going down! The other day, I showed you what clothes and accessories I’ve been buying recently, and now I’m going to show the make-up I’ve gotten my paws on recently. I’ll be brief, because I intend to follow up with full reviews on a couple of these items later on. But I haven’t bought much in a while so I was just keen to show you what I’d managed to get – there are a couple of brilliant bargains in here too. A bit of a notorious one in the nail polish world, I’d never actually seen this shade (I thought it was black for some reason…) until the gorgeous Donna at Legos and Louboutins showed this on her blog and then it was love at first sight! 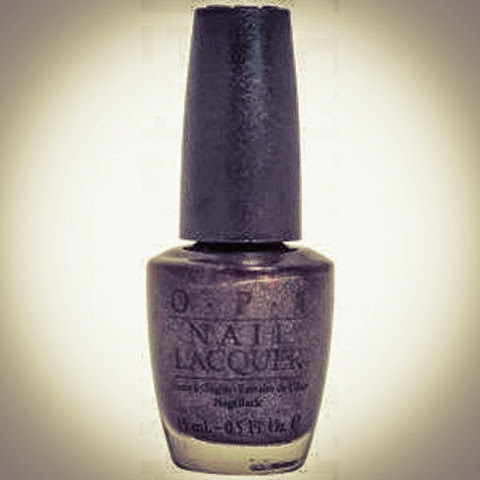 Its just such a unique shade – a brownish charcoal grey base shot through with fine sparkles that scream ‘luxury’. I liked that it’s a bit different – dark but less harsh than a black. If you’ve seen my nail polish collection post, you’ll know I have a thing about Nails Inc, but since I started going to a salon that uses OPI products, I’ve changed my tune, because they’re just unbelievably good quality. This shade is just beautiful and I can't wait to wear it. After my disaster with Topshop The Foundation (read about that here), I was on the hunt again for a new foundation to try. At first I was determined to try Fusion Ink from YSL, but I read a few reviews and I began to think it wasn't really the kind of thing I was looking for. I started to think about BareMinerals again, which has always been one of my failsafe holy grails. But then I went down the rabbit hole of looking at foundation reviews on blogs and I ended up wanting to try the mineral powder from Lily Lolo. 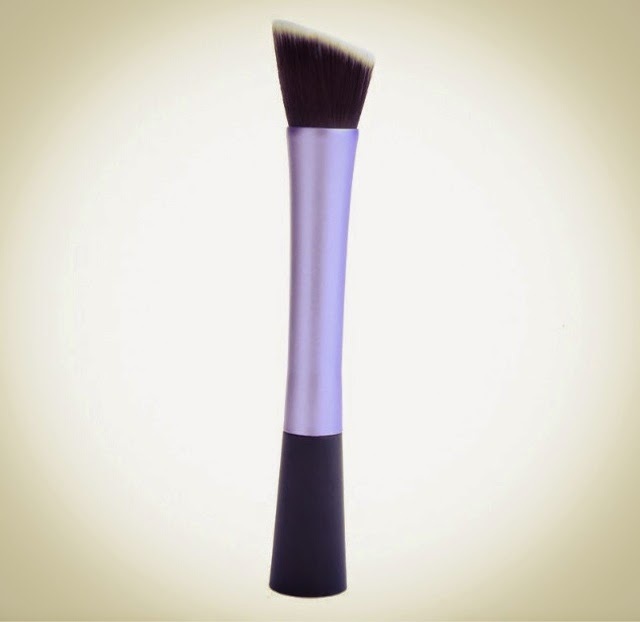 It has great reviews and at £13.95 it's only half the price of BareMinerals. 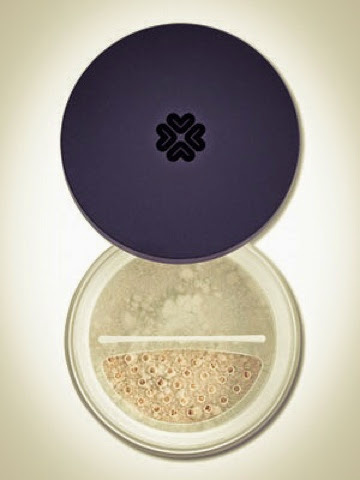 I love the versatility of a mineral powder- they're generally pretty blendable, and I layer them with a high coverage BB cream when I want a high coverage. I'm hoping this is as good as the reviews make it our to be, because at the price it would be a great find for an everyday base. This was ordered from the Lily Lolo website and I got a code for free delivery, so I was really happy. 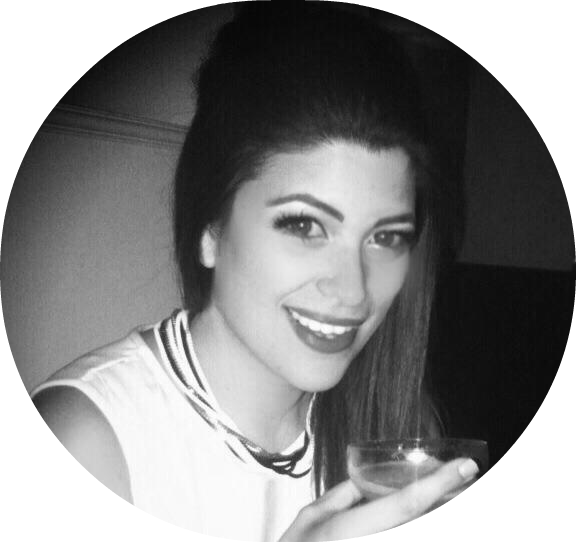 As a false flutter junkie, one of the best tips I can give to those who are scared of lashes is to get a decent application tool. 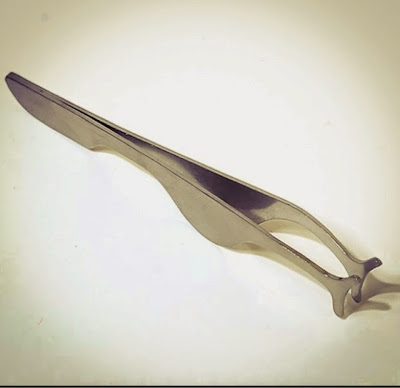 There are different styles of these, but I find the most easy to use to be the spoon- shaped tweezer kind. They allow you to place the lash right on the lash line and get a nice fit. I really like the lash tweezers Bourjois make, but they're plastic and I've had several pairs now that have broken after a few months- useless. I've always wished they'd make them in metal to be more durable, so when I found these ones I was so happy- plus at only £1.69 they are about £3 cheaper than the plastic version- insane! I have been searching for a darker, vampy red for ages, but most of the colours I've tried were either too berry toned, too brown or too bright. I've found it quite hard to find the right shade. One lunch time this week I headed to the Space NK store in town and I was searching all the reds, but I couldn't find the one. 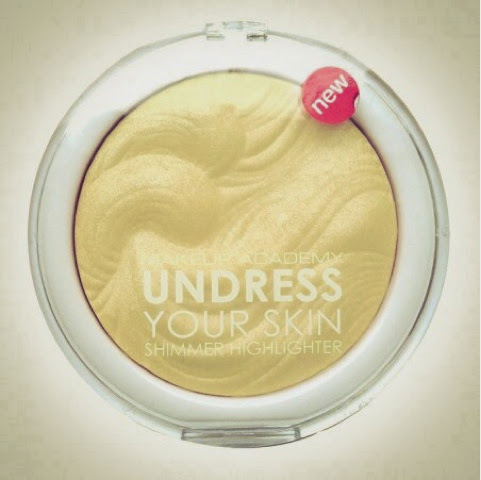 Disheartened, I went to Superdrug to stock up on basics, and completely fell in love with this. At only £3, this is an absolute bargain. I loved the shade, but apparently so did everyone else because they only had the tester left! And one older lady practically snatched that off me while I was browsing- was she really going to buy the tester? I powered off to the other Superdrug and luckily they still has a couple of this shade. Review on it's way! Another blog inspired purchase! 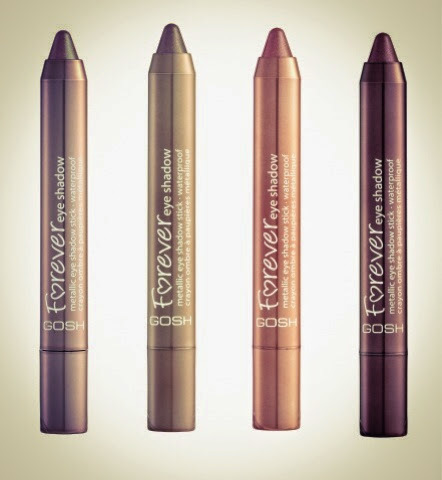 These had caught my eye over at Blog De Sherell because they looked so creamy and vivid- plus crayons are so great for an eye look when you're short of time. As Superdrug had a 3 for 2 offer on, I decided to pick one up, and I went for the brown shade because it's so pretty. Another one for review I think. Picked this up at Selfridges when I was over the the FABB bloggers event, it's another thing I've had on my wishlist for a while. I do like a good cream liner because you can do both precise and smudged out looks with them. 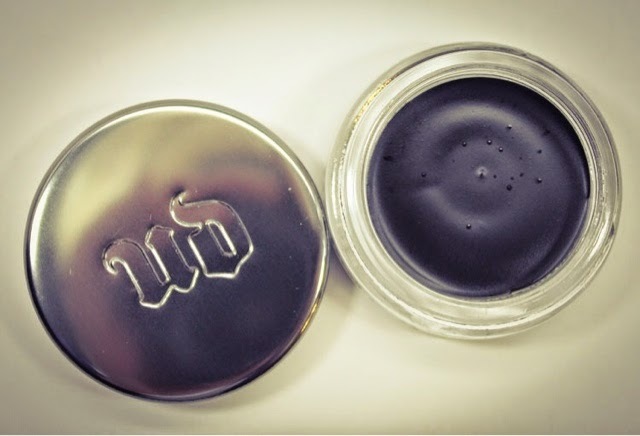 Once again UD lures me in with their amazing packaging- the beautiful little pot just feels so much more glamourous than my Mac Fluidline- and apparently this has much better staying power. Do you ever switch between powder and liquid bases? I do quite a lot, and although I'm pretty faithful to my Real Techniques Buffing Brush to apply all types of base, it can quickly get all clagged up with liquid or creams which means it doesn't then work properly with a powder. Now, I wash my brushes once a week (when I'm being good- might slip to a fortnight sometimes), but there's no way I have time to wash my brush every day. So I decided I needed a second good brush for applying foundations so I can keep one just for powder. My first thought was obviously just to pick up another Real Techniques Buffing Brush- but then I came across these on eBay for the grand old sum of £1.50 (with free postage). Now, these look very similar to my favourites, with a synthetic fibres and the coloured aluminium handles so I figured I'd give it a go. If it turns out to be poor, at least I haven't lost a tonne of money and I can still go out and get my Real Techniques brush. But this looks pretty great at that price as a backup! This was the third item I picked up in my little 3 for 2 Superdrug haul- because I'm already crazy about it. I did a full review of this powder here- but it's become something I reach for pretty much everyday since so I thought I'd stock up. It's just a beautiful finishing touch to the skin- very illuminating. The colour is an almost prismatic shimmer, but with a light touch it just gives a subtle radiance and it's an everyday go-to product now. The holy grail for lash addicts! 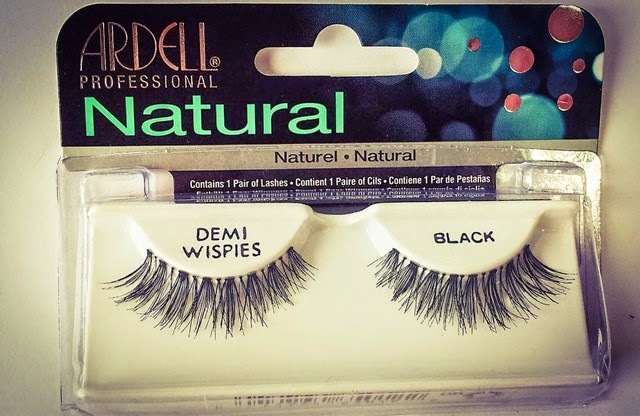 I've been wanting to try Demi-Wispies for a while (rumour has it they were the preferred choice of my beauty icon, Kim Kardashian, before she married Kanye and went to custom dyed mink hair lashes or whatever the hell she has now). Although Boots have recently started stocking Ardell due to popular demand, they didn't have this style in any of my local branches. So I turned to eBay. Oh how I love eBay, but how dangerous it is. If you can imagine it, you can generally own it in a couple of clicks. I hunted these down and found a deal - three pairs for £7.30, which I thought was pretty great. These look gorgeous in the box - long enough to add drama but subtle enough to keep people guessing about how real your lashes are. 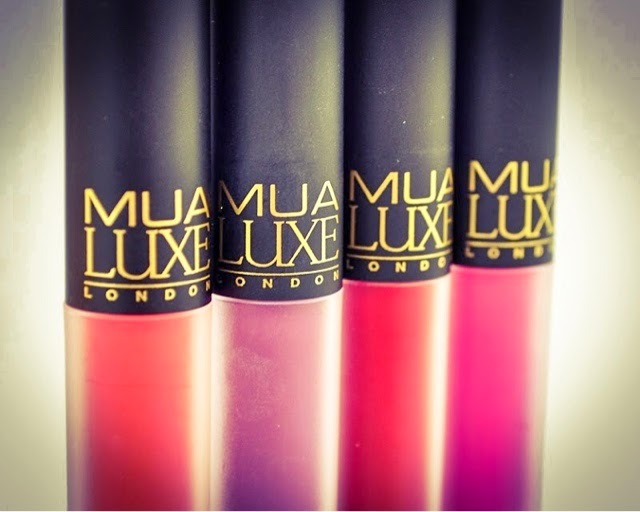 This triple pack will see me through party season and I'm excited to try them. Bit of a lash-focused spending spree - I was really stocking up. As an habitual wearer of falsies, the holy trinity of getting it right is using a lash placement tool, like the metal tweezer I bought, choosing a good quality brand of lash and - perhaps most importantly - investing in a decent glue! I really like the kind that come in a tube with a little brush, as application is so much less messy, meaning the lashes are easier to reuse later, and sit better on the eye. 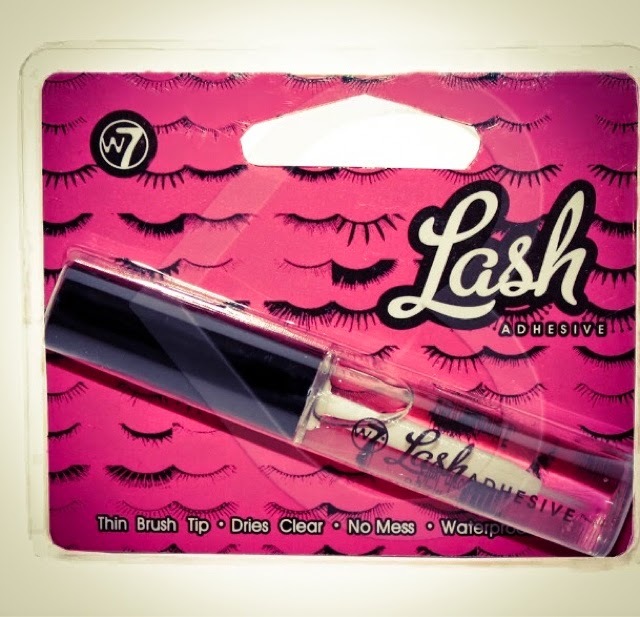 I read a few really good reviews of the W7 Lash Adhesive online, so I ended up eBaying that too, just out of laziness really, and ended up ordering it for £2.00. A pretty good price for a quality waterproof glue that delivers. So, that's what I picked up- have you tried anything I bought? 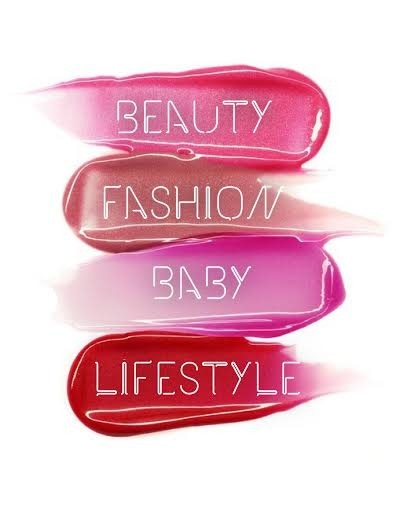 What are your current go-to products?